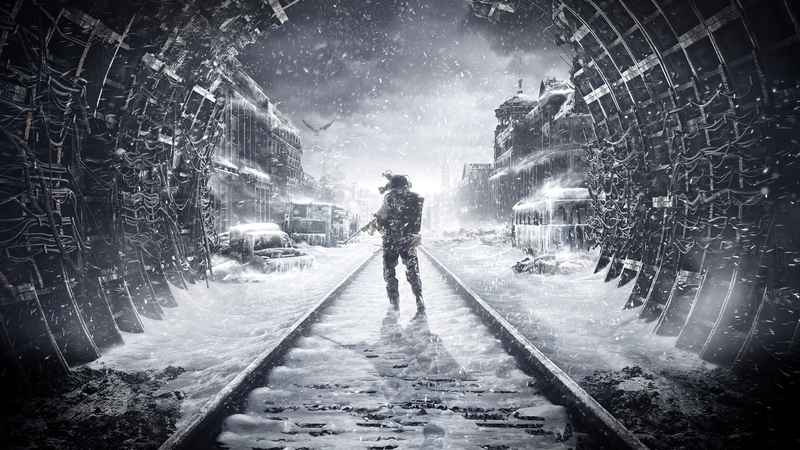 Summary: While not without its gameplay and performance fault, Metro Exodus successfully closes this cult series with an engrossing atmosphere, quality survival gameplay, and powerful story. 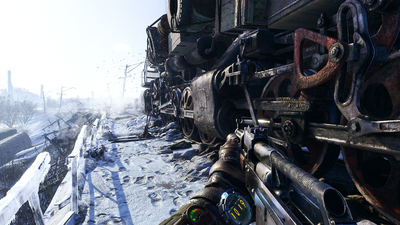 Metro Exodus brings its survival horror to the surface without sacrificing any of the series' signature tension. 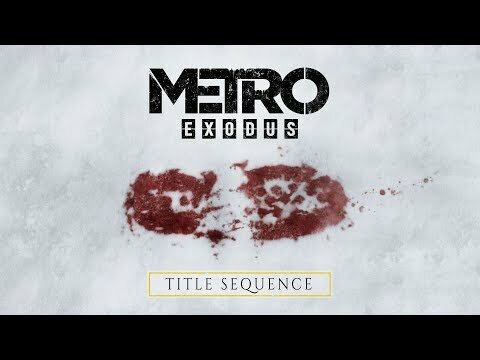 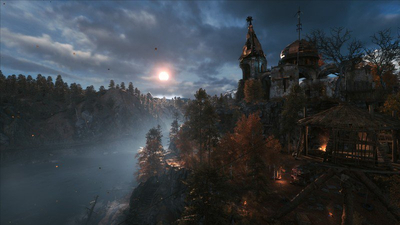 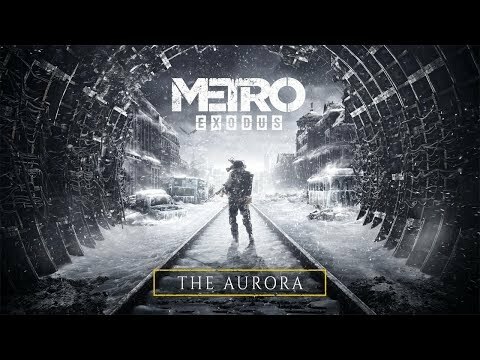 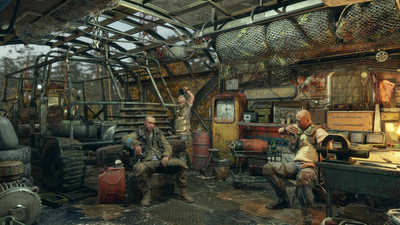 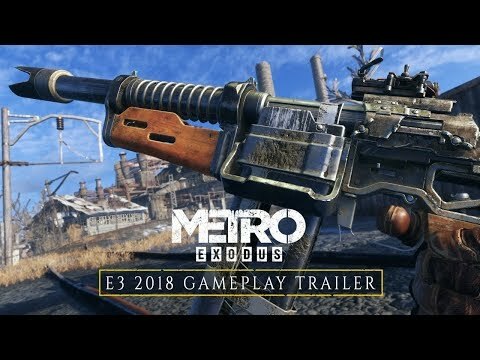 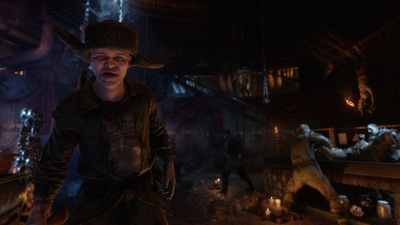 Metro Exodus is a fantastic game, and it has some of the best graphics in gaming. 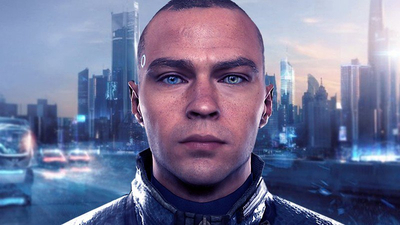 Because of that, you're going to need a beefy gaming PC if you want to play the game on its highest settings. 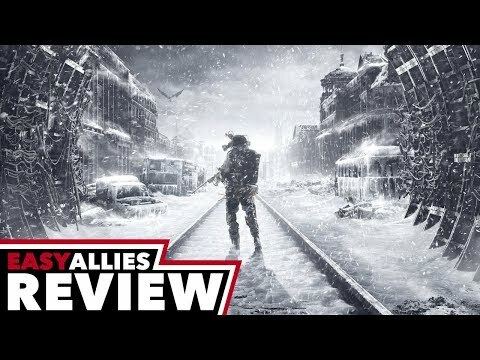 Here's what we recommend. 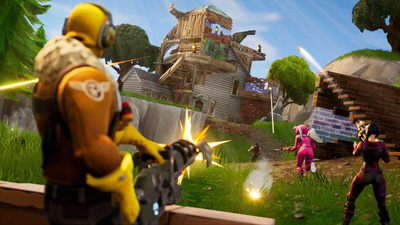 Epic CEO Tim Sweeney said the decision to go exclusive is ultimately up to developers and publishers. 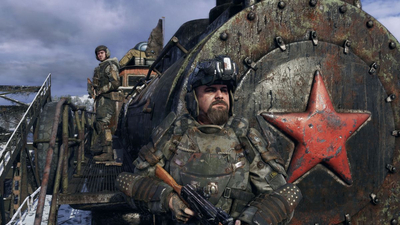 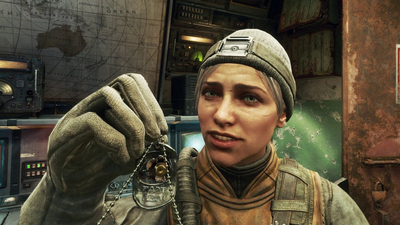 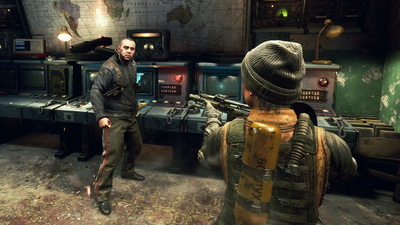 Ubisoft is trying to avoid the uproar the followed the last-minute storefront switch of Metro Exodus. 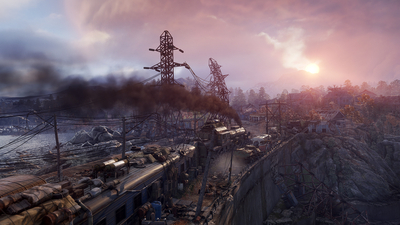 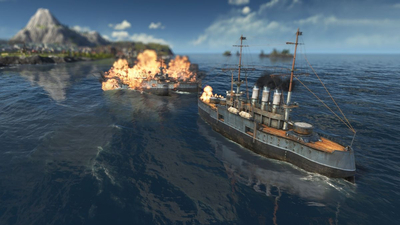 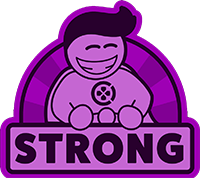 Developer's commentary and a huge list of bug fixes are also included. 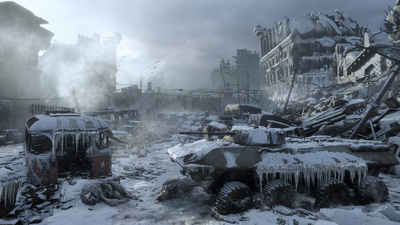 You can tweak the weather, give enemies armour and start with all your weapons.